Melissa has an excellent ability to translate her clients’ vision from a dream to a plan, which in turn becomes a wonderful reality. Without her knowledge and experience we would not have been able to build the home of our dreams. We would use her services again in a heartbeat, and encourage anyone looking to build the home of their dreams to call on her wonderful talents! MHL Designs was wonderful to work with. She help in making many design choices for our newly constructed home. I would highly recommend her to anyone for a great experience. 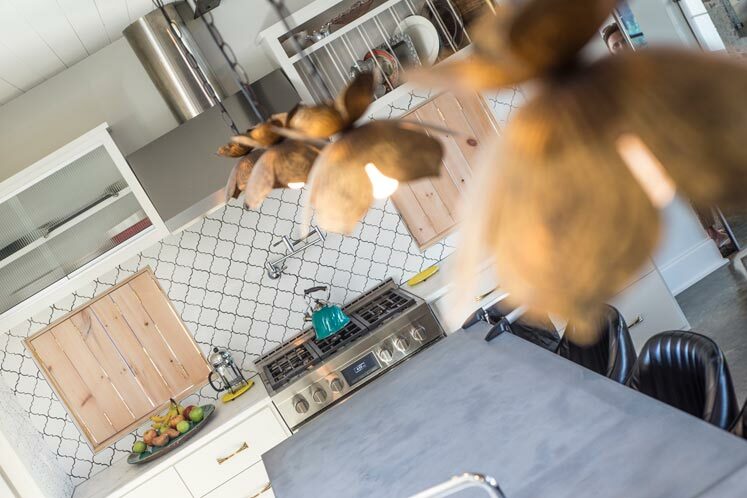 Beginning with a stock plan from our vast library, your own ideas sketched on a napkin, or a vision that we create together, Lines Made Simple can custom tailor a residential house plan to fit your family’s every need. Call us today to discuss your design! 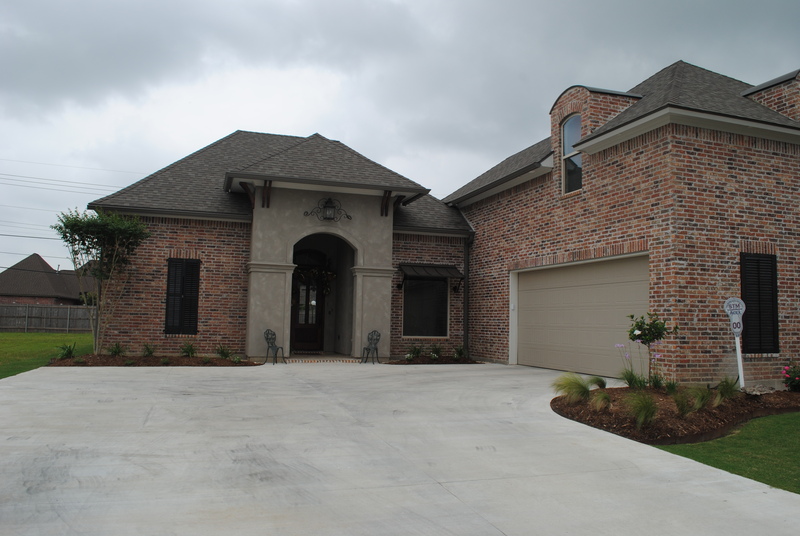 The Lines Made Simple team has been putting together highly desirable and diverse spec plans for builders throughout South Louisiana. Choose and edit any plan we have or discuss a custom design with multiple/single elevations to fit your company’s needs. Lines Made Simple specializes in consulting with individual clients on both large and small scales. We assist in creating a stress free design/build process by guiding you along every step of the way. Our team also does walk throughs on potential renovation homes before purchase. 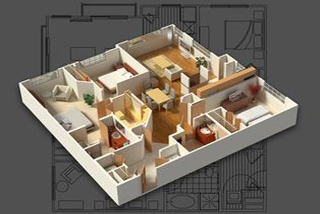 Need a House Plan that fits your needs?